We've put together the perfect menu for your Valentine. Whether it's a romantic dinner for two or a feast for all your loves, you will definitely win their hearts with this menu. If you want to give your table a festive feel, the dollar store is a great place to pick up red plastic glasses and lots of cinnamon hearts. And to finish the look, we've got these easy and creative Valentine's Day place card ideas guaranteed to make your meal a love-in. With your table set and love in the air, the only thing left to do is serve up dish after delicious dish and set hearts afire. 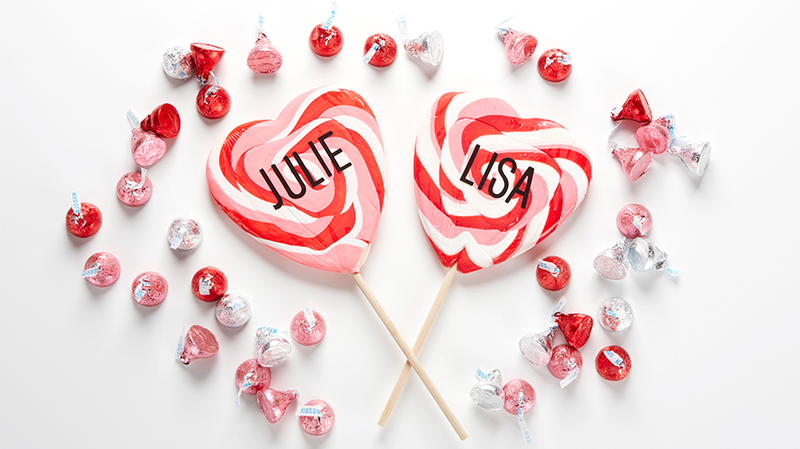 Wishing you a Happy Valentine's Day! Be still our beating hearts. 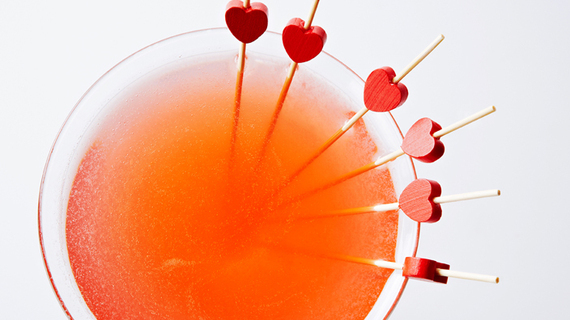 We have finally found the drink of our-dreams -- a strawberry martini flavoured with vanilla vodka and white crème de cacao. Some people believe strawberries are an aphrodisiac, others, that almonds bring good fortune. 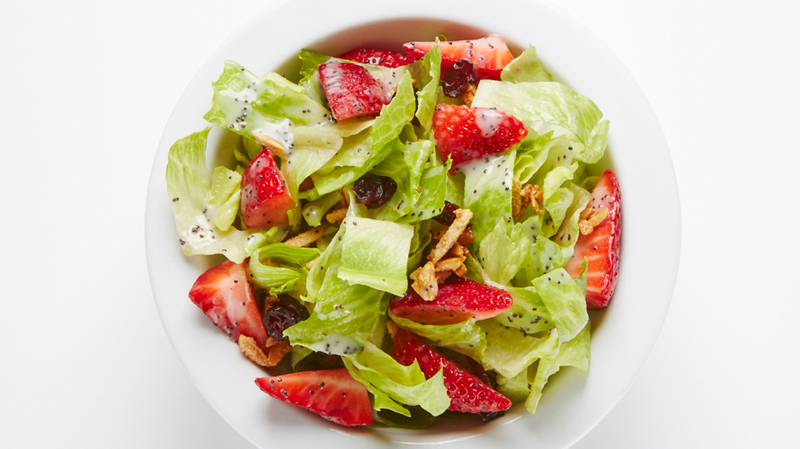 So get lucky with our "perfect bite" -- a fork crammed with crisp lettuce, scarlet strawberries and sugared almonds, all coated in a sweet-and-sour poppy seed dressing. Looking for the perfect quick and easy tomato soup recipe? 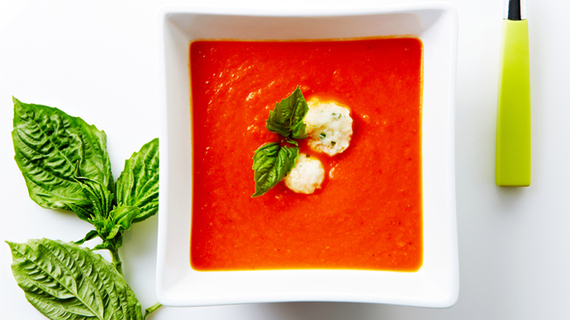 Here it is, a delicious tomato soup that can be made in under 30 minutes. But don't let the speed fool you. This quick bowl of comfort not only offers up depth of flavour, but also is elegantly topped with Parmesan dumplings to make it a perfect entertaining first course. 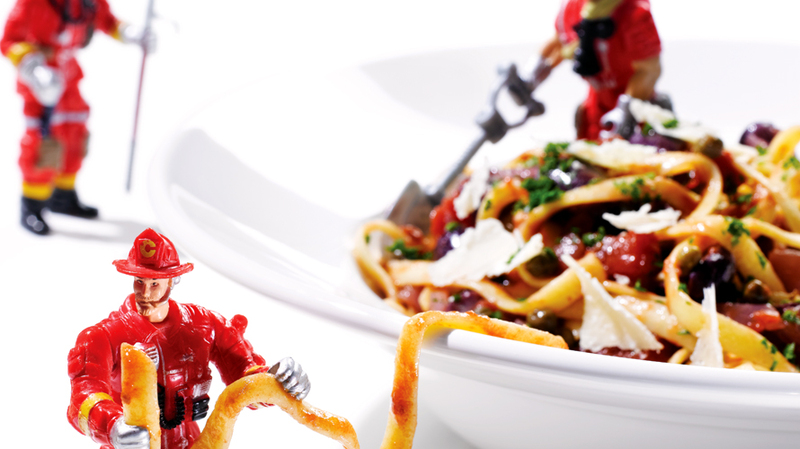 Quick and easy, spicy and fragrant, robust and satisfying, it's no wonder this Neapolitan dish, pasta puttanesca, is so popular. 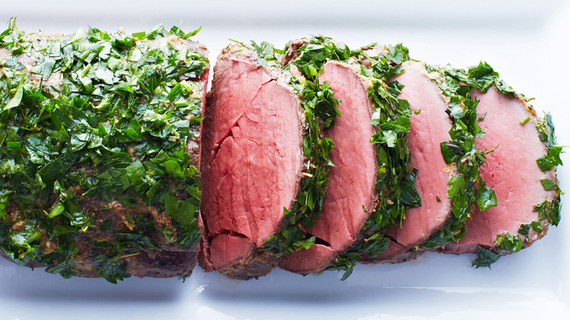 It's always a challenge to improve on a classic, but, as always, Chef Lisa is up to it. 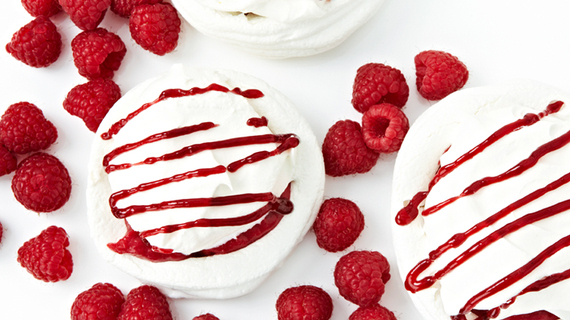 Here, she takes the classic pavlova and transforms it from ho-hum to oh-yum. Meringue nests, with crisp exteriors and soft, light interiors, are packed with a homemade, sweet raspberry filling and finished with an airy pillowy topping. The perfect ending to your Valentine's feast!